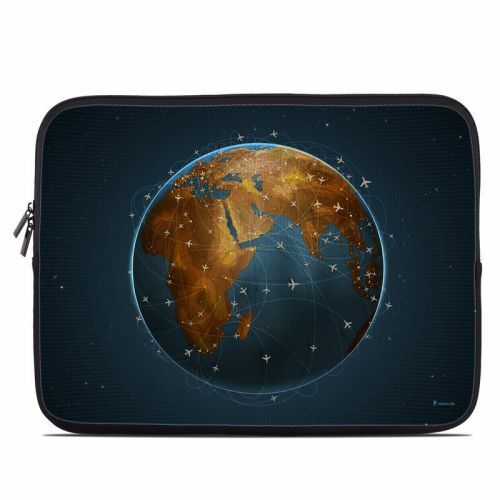 Style another device with "Airlines"
iStyles iPad 1st Gen Skin design of Planet, Earth, Astronomical object, World, Atmosphere, Globe, Space, Sky, Astronomy, Circle with blue, yellow, brown colors. Model IPAD-AIRLINES. 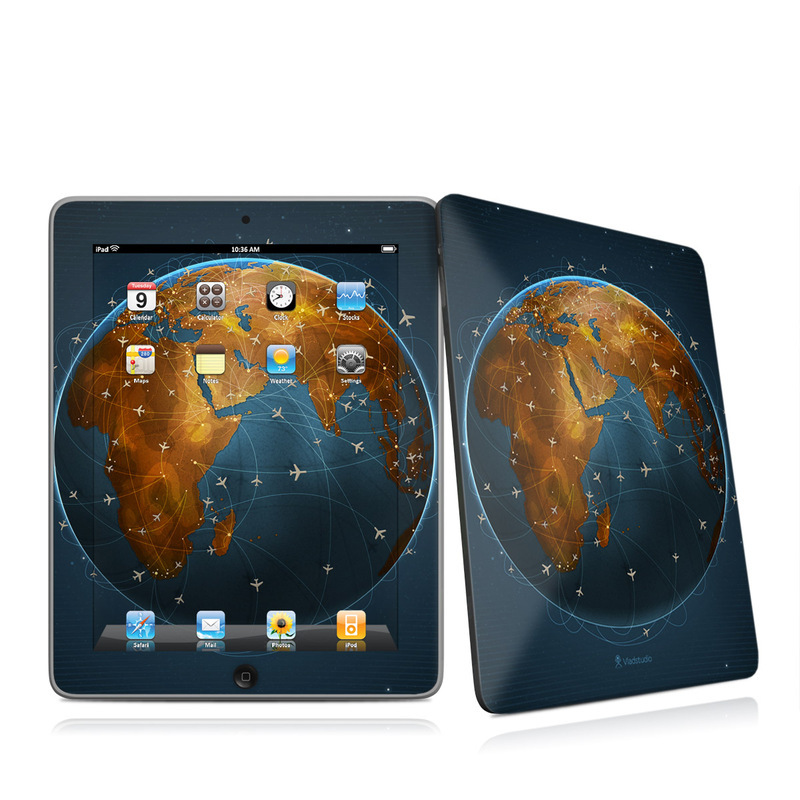 Added Airlines iPad 1st Gen Skin to your shopping cart. View your Shopping Cart or Style Another Device with "Airlines"